For the hard of hearing, being unable to hear the doorbell can make life more frustrating and difficult. 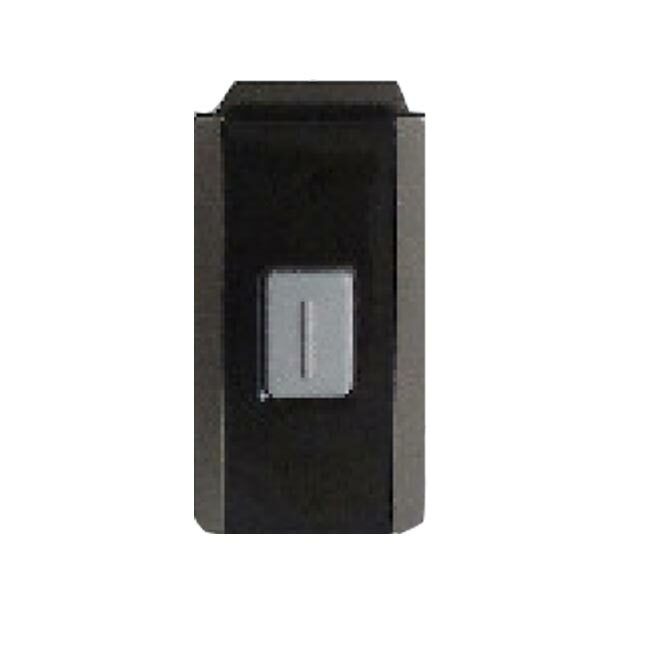 A great addition to any Signolux system, the Signolux Bell Push Transmitter enables the hard of hearing to tell if someone is at the door as a part of a wider system. The bell push transmitter is fantastic for use as a doorbell replacement for the hard of hearing – enabling them to know when someone's at the door wherever they are in the house. When pressed, it will transmit a signal to any Signolux receiver in range so that they can be instantly informed that someone is at the door. The transmitter is even weather-resistant up to IP55, ensuring that it'll keep working whatever the weather. For hard of hearing individuals it can be difficult to look after loved ones, especially when they may need some help, so the transmitter is also great as a call button. Using the bell push transmitter as a call button ensures that you can tell when they need help without having to hear them directly.